View Cart "Dare To Succeed" was successfully added to your cart. 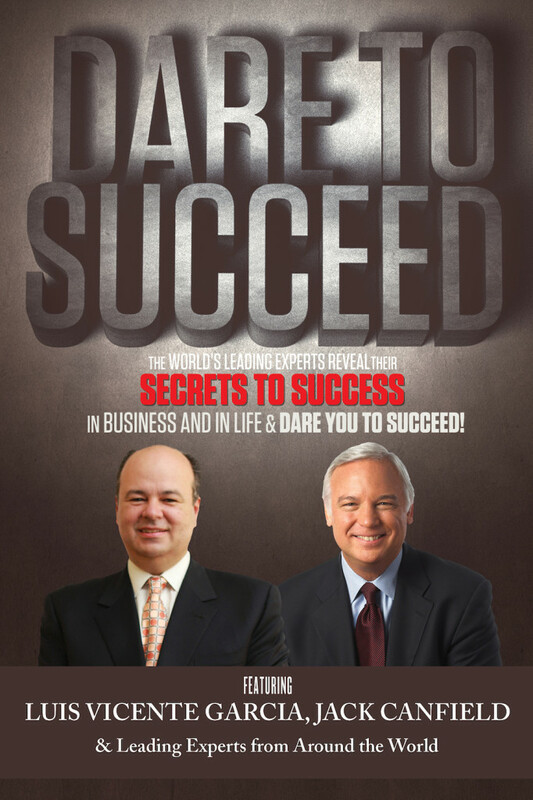 by Jack Canfield, Luis Vicente Garcia and top experts. Get the motivation and the information you need to rise up to the next level of success! No matter what line of work you’re in, the marketplace constantly challenges you. No matter how savvy an entrepreneur or skilled a professional you are, you risk losing ground every day you don’t push forward. That’s why you need every advantage possible to achieve the prosperity you’re after.